The institution believes that economic reforms are needed - but rather than feeding a primary surplus, they should be used to "increase spending or cut taxes to support growth." 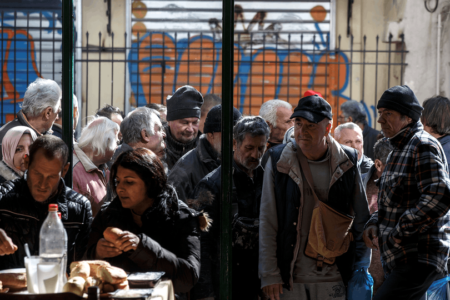 A new blog post from the IMF has clarified that it is not asking for new austerity measures in Greece. 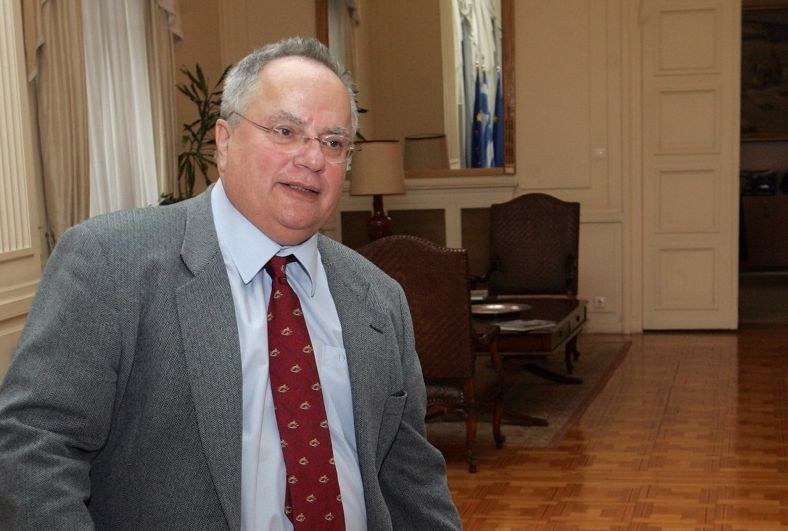 “We have not changed our view that Greece does not need more austerity at this time. Claiming that it is the IMF who is calling for this turns the truth upside down,” it states. This comment comes as the second review of its European Stability Mechanism (ESM) continues, it states “misinformation about the role and the views of the IMF” has been reported. “The IMF is being criticised for demanding more fiscal austerity, in particular for making this a condition for urgently needed debt relief. This is not true, and clarifications are in order,” it continues. It highlights that the Greek government has agreed to meet calls from EU leaders for the country to pursue a primary fiscal surplus of 3.5% by 2018 – but the IMF believes that this will mean austerity measures and chasing this goal will further damage the Greek economy. The IMF states the recovery in Greece is now impossible without a degree of “urgently needed” debt relief. “In conclusion, it is not the IMF that is demanding more austerity, either now or as a means to lower the need for debt relief over the medium-term. “Or to be more direct, if Greece agrees with its European partners on ambitious fiscal targets, don’t criticise the IMF for being the ones insisting on austerity when we ask to see the measures required to make such targets credible,” the post ends. A week ago German finance minister Wolfgang Schäuble warned Greece that it will receive no debt relief – and that it can either implement economic reforms, or leave the euro. “Athens must finally implement the needed reforms,” he told Bild am Sonntag. 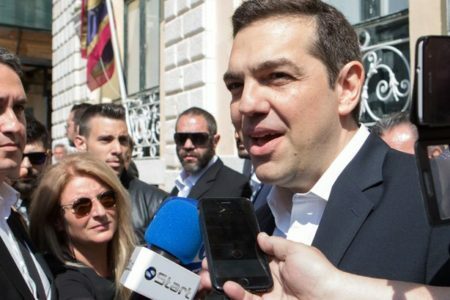 “If Greece wants to stay in the euro, there is no way around it – in fact completely regardless of the debt level,” he continued. The country, which has received three bailouts, says that the burden of servicing is €330bn debt is making economic recovery impossible.